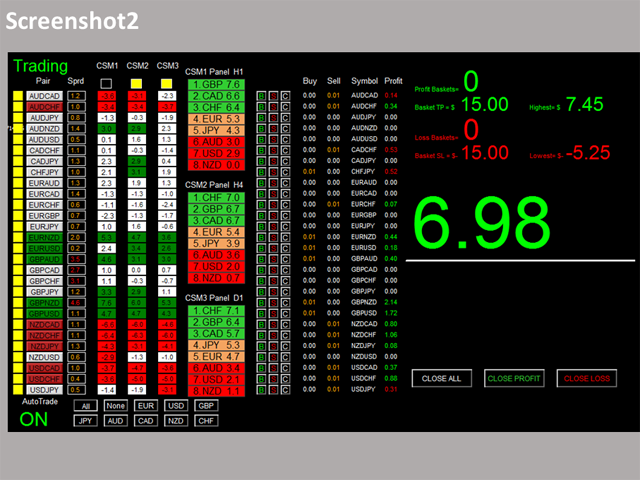 Dashboard Super Currency Strength MT5 Demo is the demo version of Dashboard Super Currency Strength MT5, which has full functionalities of the paid version, except only 1 currency strength meter with time-frame of M30 and H1 will be used for signal generation (full version has 3 currency strength meters with full timeframe selection). 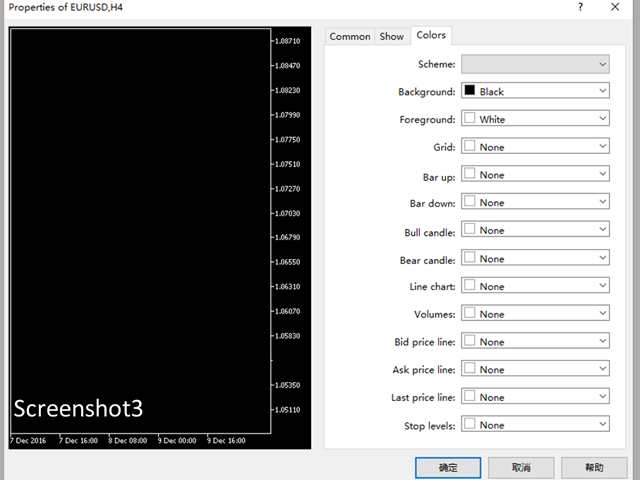 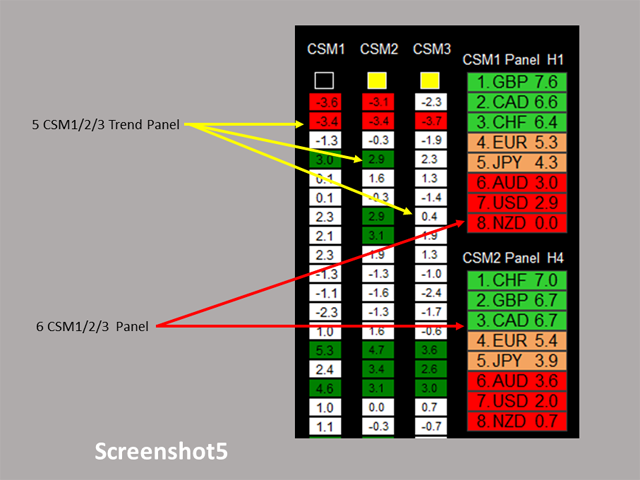 Monitor price movement, identify possible trend based on currency strength gap of two currencies on 3 time-frame. 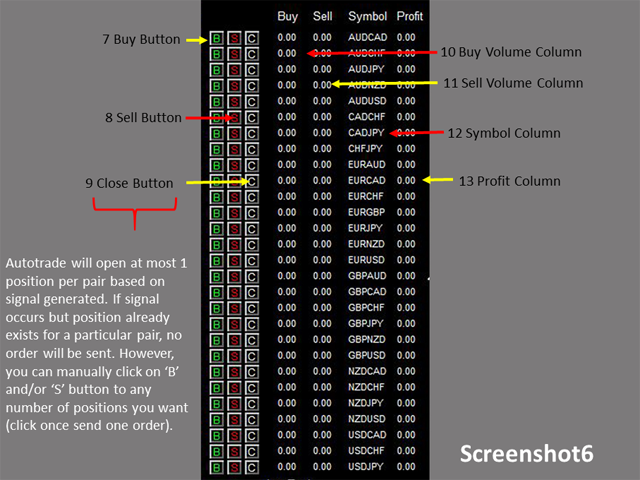 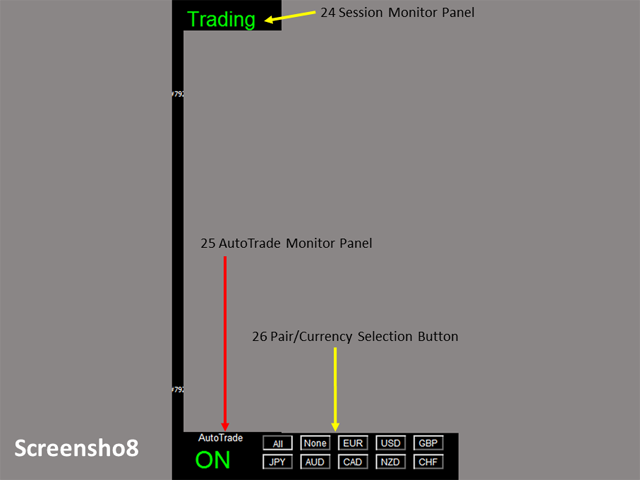 Provide trading signals based on the CSM (currency Strength Meter) selected. 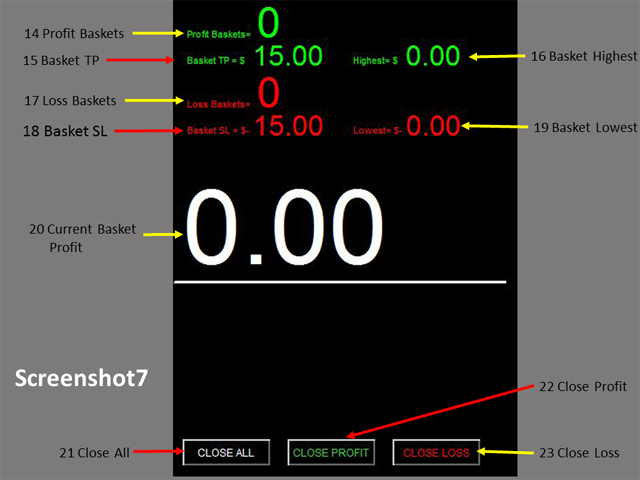 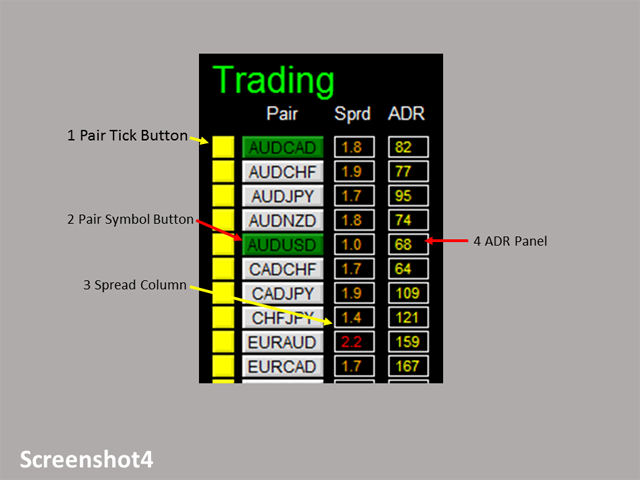 Max Spread: once spread exceeds max spread, no order will be sent. 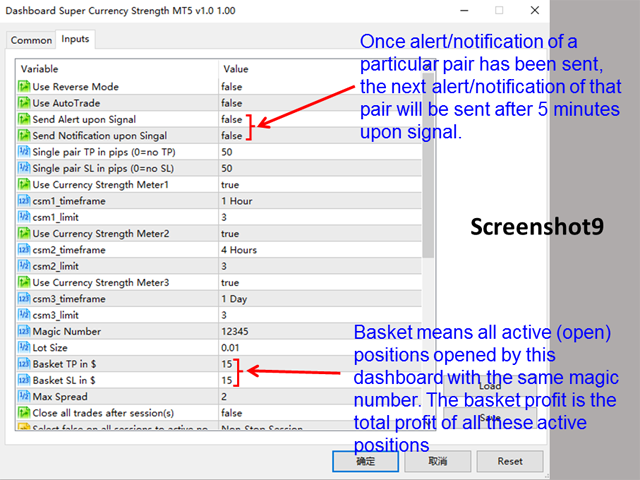 Non-stop session is active if Use Session 1, 2, and 3 are all selected as false. 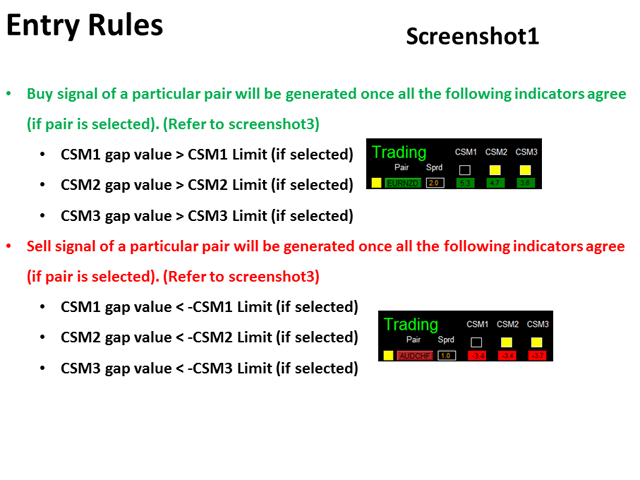 Please refer to screenshot 6 to 9.